Henry Holt & Company, 9780805083415, 174pp. 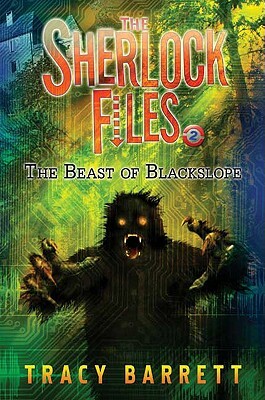 Sherlock Holmes, Xena and Xander's famous ancestor, investigated the case of a horrible beast in Blackslope, but that was nearly a hundred years ago. It couldn't be the same creature after all this time could it?